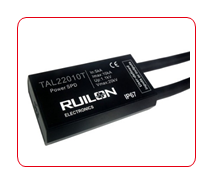 They are designed for the maximum protection of the LED Driver and can be connected with the input port. 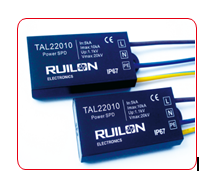 The SPD is a sealed enclosure, waterproof and dustproof, IP67 protection grade. It belongs to Class III of power SPD. 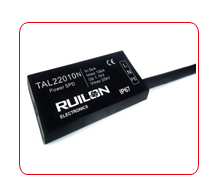 This SPD use common mode, differential mode and full protection with leakage current and with over current cutting capability built in. There are 3 types of surge protection for LED lights in this range.